This ticket is available to Retailers, Utilities, Brokers/Aggregators & Competitive Energy Providers only. Discounted rates available for sponsors, speakers, media, and government attendees. 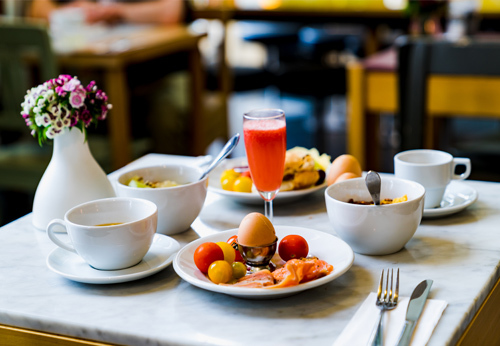 Offering a group discount for companies attending with five or more individuals. For every fifth registration, your company will receive a complimentary Full Conference pass to the Energy Executive Forum. For more information on how to receive these discounts, please contact Victoria Richardson. Located just 30 minutes from Phoenix International Airport, The Fairmont Scottsdale Princess is set amid the sun-drenched Sonoran Desert in Arizona. DNV GL has organized a special Forum rate for your stay during the conference. 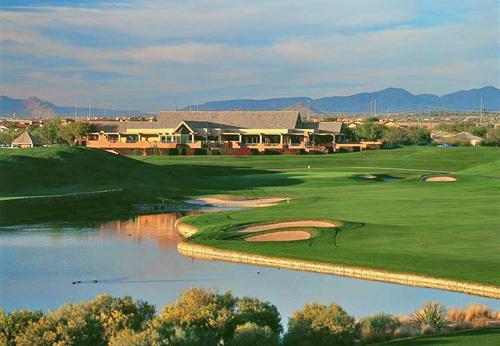 Rooms may be booked directly through the Fairmont Scottsdale Princess with a special group rate of $289 per night. Resort fee and internet access are complimentary. Don’t miss out on the Tuesday, May 14 pre-event networking activities! Network with your peers in an informal setting, creating lasting relationships in a memorable setting. DNV GL will present their broader view of competitive energy markets. Retain your competitive advantage with exclusive market intelligence from DNV GL, supplemented by the broader industry collaboration of the Energy Executive Forum. Learn from the experts. Very seldom is the opportunity to engage in workshops together with your peers in one location to develop solutions that advance the competitive energy industry forward. Stay tuned for phenomenal workshops breaking the mold of retail energy. Join us Tuesday afternoon for the annual Energy Executive Forum golf tournament at the Champions Course at TPC Scottsdale. This year we will be playing for charity! Minimum recommended donation of $150. Water and adventure more your thing? 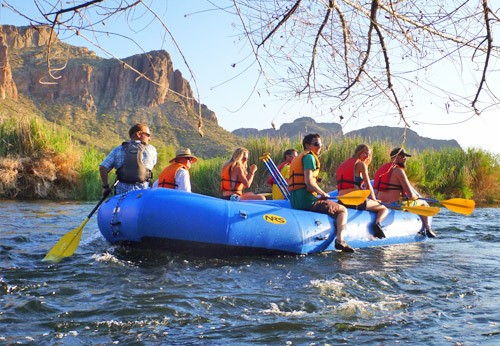 Join us Tuesday afternoon for a 4-hour round-trip excursion your peers and customers will not soon forget – a spectacular outdoor experience aboard oversized rafts and a serene, scenic float down one of Arizona’s pristine waterways. Interested in sponsoring one of these networking activities? Please contact us to inquire about availability. Arrive at PHX, and take the short 30-minute drive to beautiful Scottsdale by car. Get road directions here. Download a PDF of this year’s agenda. Check back regularly for updates as we secure new speakers and guests. 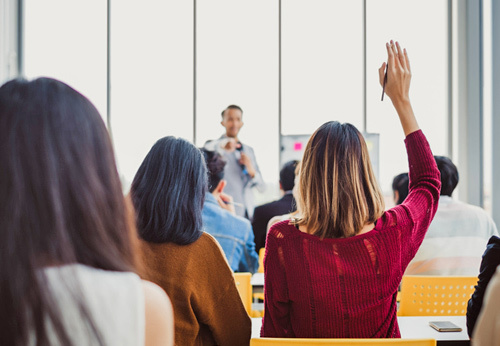 Learn more about how your organization can participate more meaningfully in the 2019 Forum.